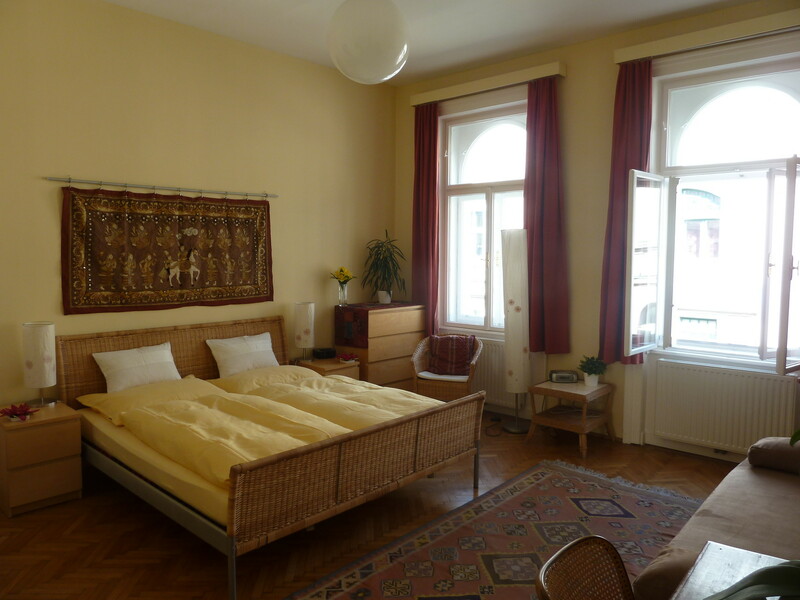 Explore Vienna from a homely base. 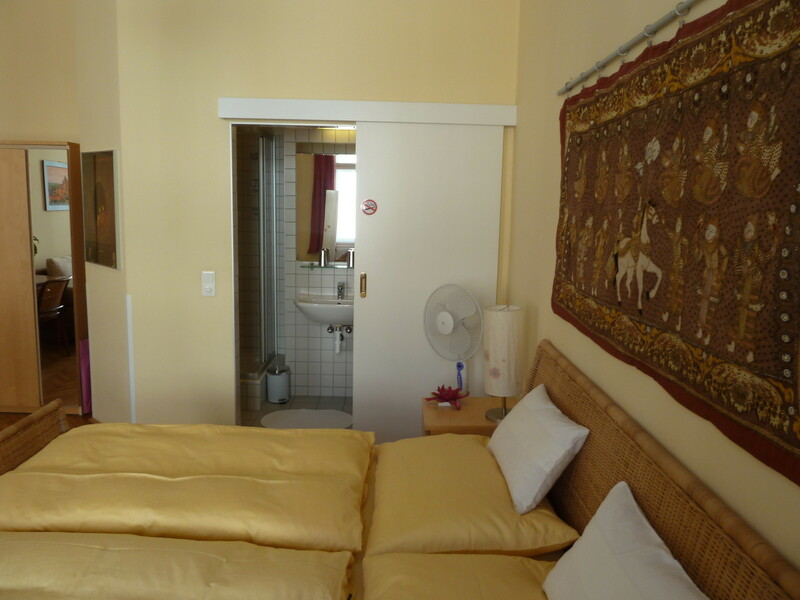 Stadtnest Accommodation - family run, personal, special. Since 2005. 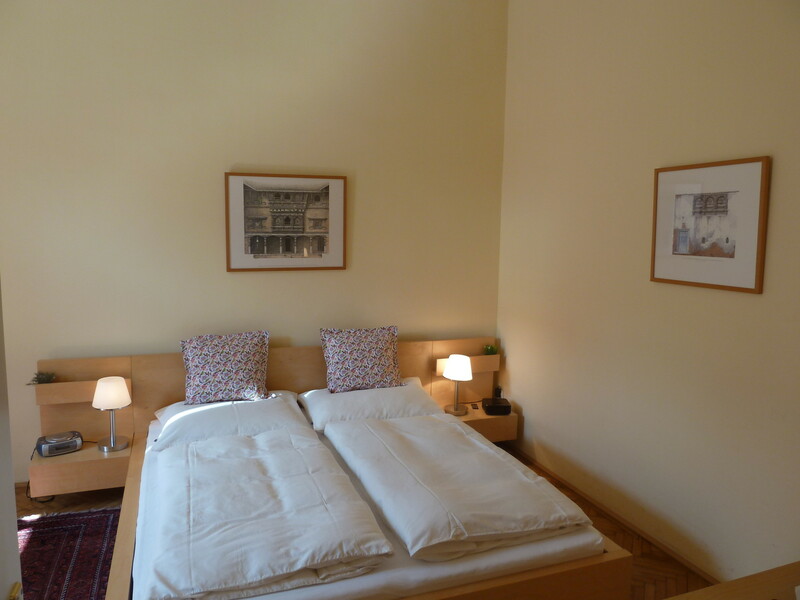 Ideal location, comfort, individual style and service - Stadtnest ("city nest") offers you just that - a typcial Viennese home away from home: Bed & Breakfast and Apartment accommodation in historic Old-Town buildings close to all sights and attractions ... and a host who enjoys sharing insight information and advice. 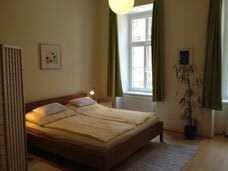 Visit us on facebook, to see what is going on Vienna right now. Stadtnest "City Nest" - This is the real Vienna experience! The area is a classic inner city neighbourhood, and whilst not directly inside the Old Town - which is an easy stroll away - it is vibrant and dynamic with lots of small restaurants and shops, perfectly safe of course and very central to what Vienna has to offer. 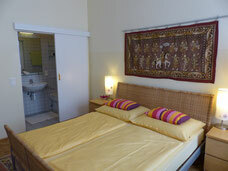 Please see our guest reviews on TripAdvisor if you need to be convinced about the advantages of staying here. Please see more about location details here. 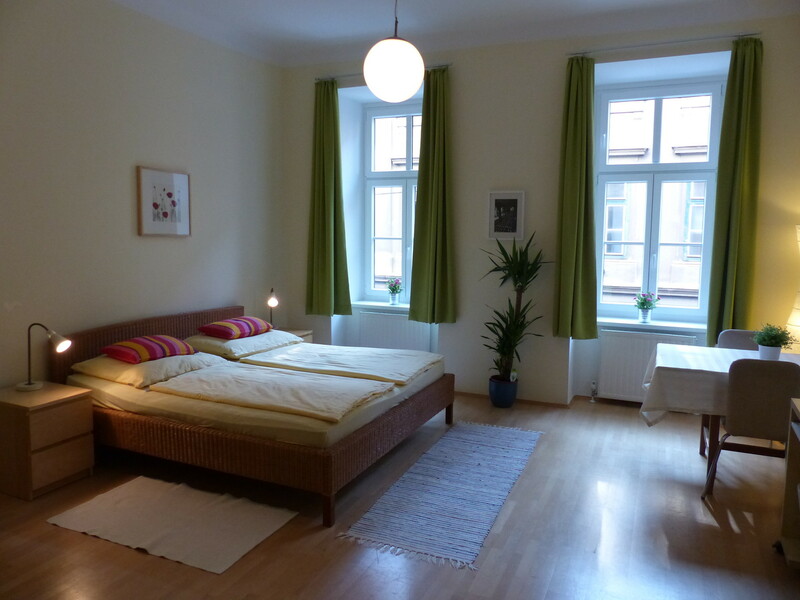 Please note that the apartments are located at Garbergasse 16, one street parallel to Stumpergasse, about 3min on foot.